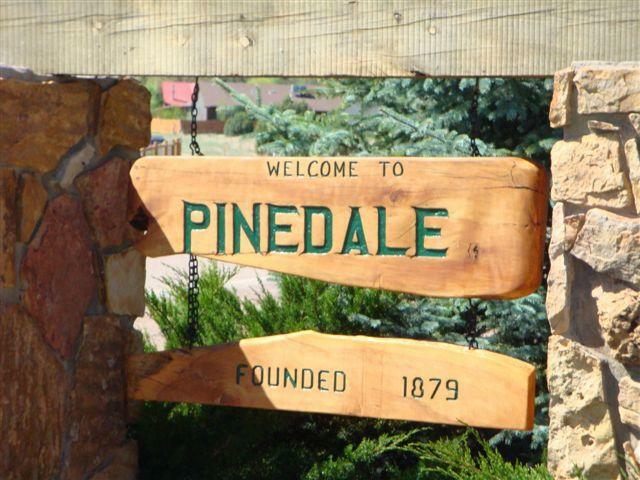 It's time for a great day in the Pines! 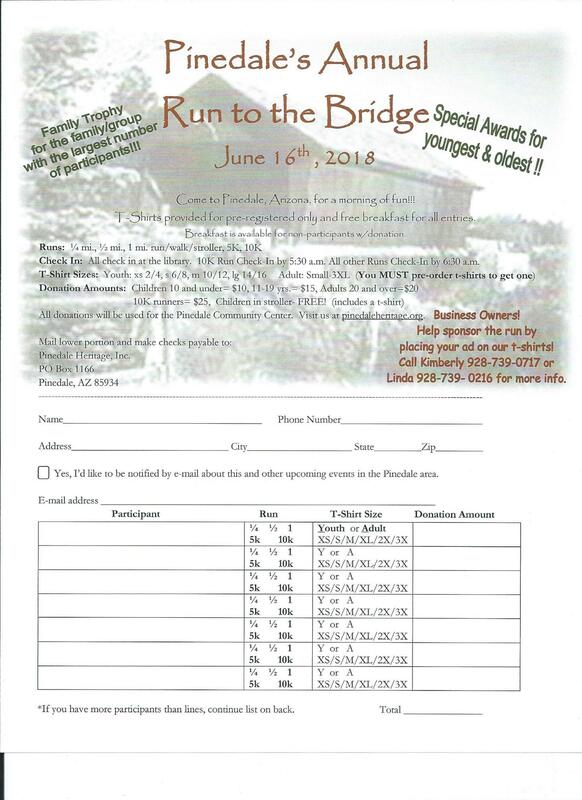 Pinedale Heritage invites you to our Annual "Run to the Bridge". Below you will find a link to print your registration, we hope to see you and your family and friends again this year.